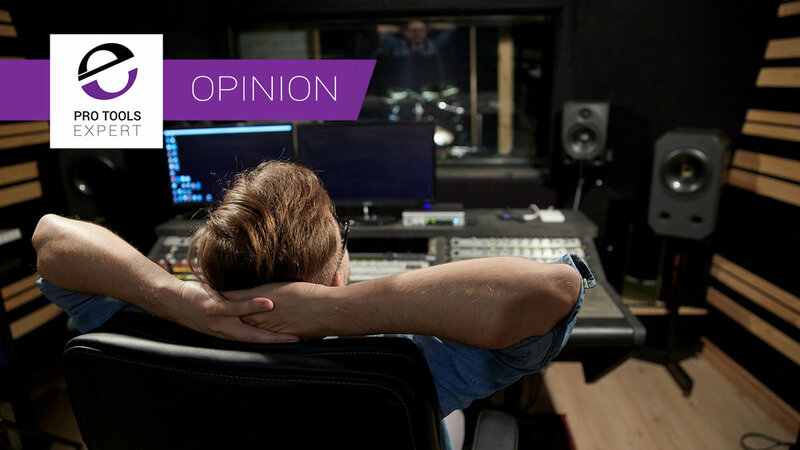 In the last decade, there has been a growing number of groundbreaking plug-ins released that threw the rule book out of the window along with many myths and beliefs about audio production. Many "out of this world" audio production plug-ins have come to the forefront offering new workflows that had once just been pipe dreams for many audio engineers. These types of plug-ins I describe as "Witchcraft Plug-ins". Witchcraft plug-ins conquer the impossible providing new, powerful and exciting ways to work with audio, previously not believed to be possible - such as Melodyne Direct Note Access tuning technology. ...those are just a handful... there are plenty more... Please so share the plug-ins you consider to be witchcraft in the comments below. A - Sort of, you'll hear the tuning so best re-record. Q - Can I get rid of that noise in that recording? A - Yes, but we don't have the tools as they are very expensive"
Q - Can I quantize audio like MIDI? Q - Can I separate that vocal from a mix? A - Can you get the egg out of a baked cake? Since 2002, all those questions, and many more, have now been answered in the form of plug-ins and standalone software. Can I get rid of that noise in that recording? - Yes, try tools from iZotope RX, Todd AO, Accusonus, Acon Digital, Cedar Audio, Sonic Solutions and Waves. Can I separate that vocal from a mix? - Yes, this is now possible with tools from iZotope and Audionamix. Can I sync and tune multi-part vocals - Yes with VocalIgn from Synchroarts you can get them in sync. With Revoice Pro you can get them in sync and in tune with each other. Can I time align multi-mic recordings? - Yes with tools like Auto-Align from Sound Radix. Can I reduce the reverb on a recording? - Yes, you can with tools like Unveil from Zynaptiq or Dereverb in iZotope RX6. Can I extract the ambience from a recording? - Yes, with the Ambience Match plug-in and module in iZotope RX6 Advanced. Can I sync up ADR with production sound? - Yes with either Vocalign or Revoice Pro from Synchro Arts. Can I time align the boom and personal mics? - Yes, with Auto-Align from Sound Radix. Plug-in Feature Wish List Complete - What About The Next Ten Years? Plug-in emulations - I don't believe there are many notable audio hardware units left to emulate as we discussed in Have All The "Classics" Been Modelled? At some point, the audio hardware cupboard that's filled with legendary gear will be bare but what about the witchcraft cupboard? Are there more challenges that need solving. It seems that machine learning is the new saviour here, offering techniques and solutions we could have only dreamed of until the last year or so. Especially in post, there is a growing need to be able to resurrect location audio because with reducing budgets, audio is not being acquired by dedicated professionals, or the time and budget just aren't there to do a retake for sound. As you can see from the examples above, there are a lot of impossible problems that can now be fixed. But what about creative witchcraft plug-ins, ones that offer a new layer of creativity, rather than just fix a problem? Are we as end users not pushing the envelope enough in our audio production workflows or asking enough questions to move plug-in development forward? Do you feel as though there are any processes in today's audio production workflows that have yet to be solved in a witchcraft plug-in? If you have been in audio production for over ten years then think back to the days before Melodyne, before RX - those were the days we wished for witchcraft plug-ins... we've got them now but are there any more useful ones left to be developed? Are we not dreaming anymore?